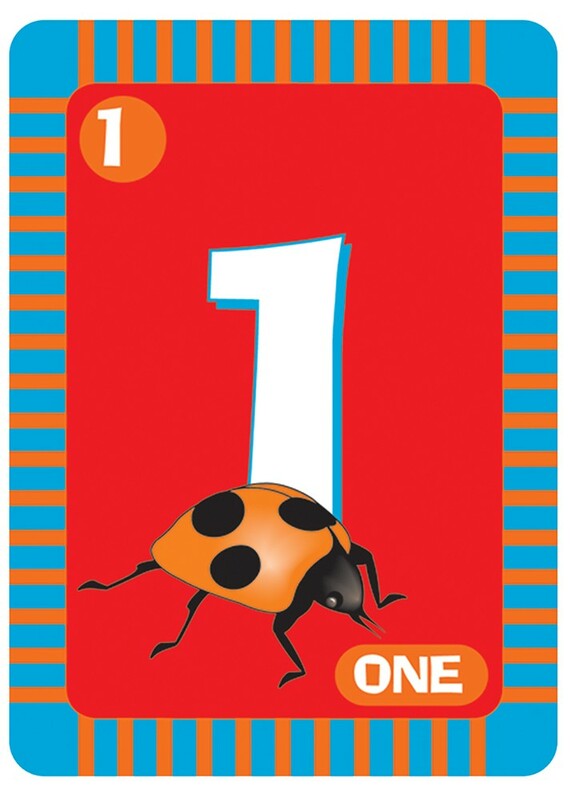 Bugs abound in this classic, wild card game. 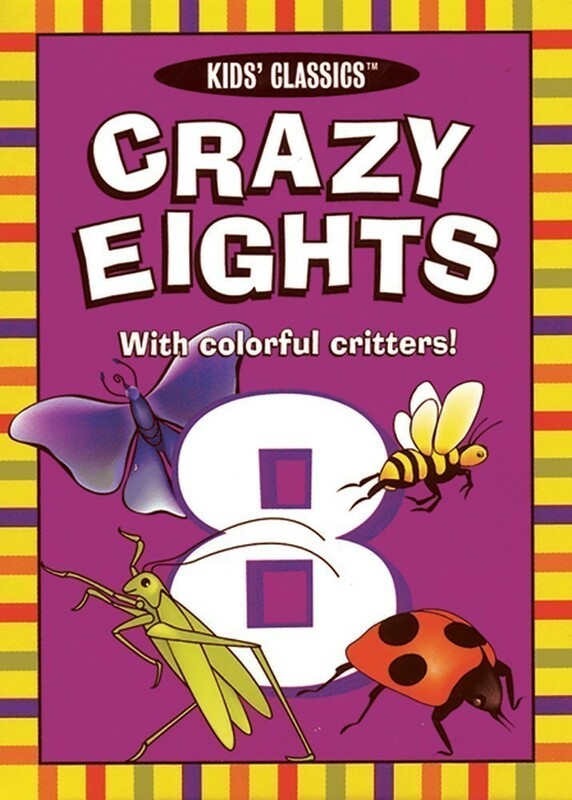 Crazy Eights gets a fresh new look with the help of some colorful garden critters like bumblebees, butterflies, and ladybugs. 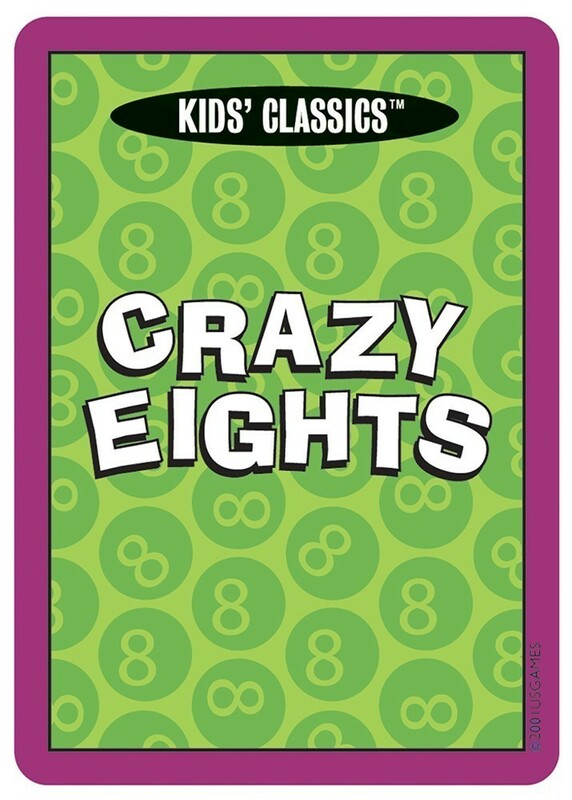 Crazy Eights Card Game lets kids play one of their favorite card games while they learn counting, matching, turn taking, and number recognition skills. This adorable deck includes 41 colorful cards, including rules. For 2-4 players, ages 4 and up. 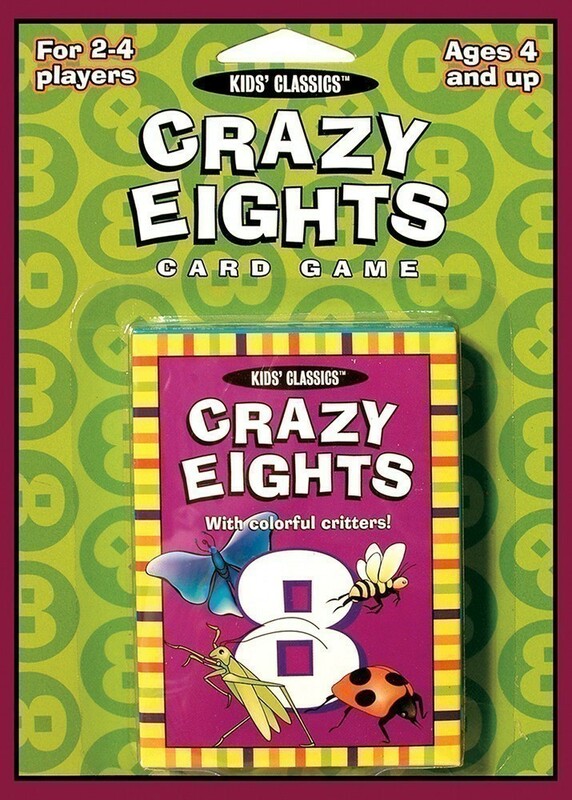 Crazy Eights is one of the four Kids Classics card games. 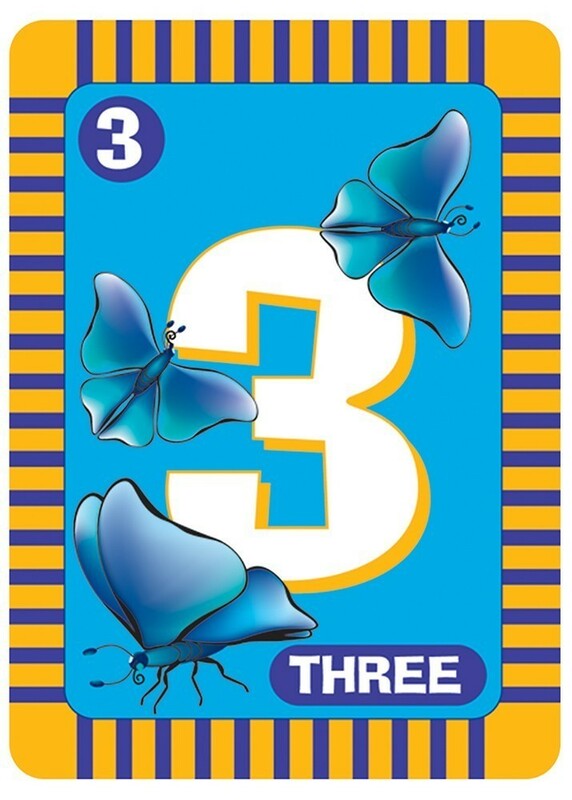 This vibrant series of redesigned decks for kids combines the most popular card game series with cute and kooky designs. Other card games in the series include: Old Maid, Go Fish, and Slap Jack. Collect all four for hours of family fun.